Moixa Energy Holdings wants its wall-mounted battery systems in a million homes by 2020. Pic: Moixa. A UK energy storage system developer is looking to go from 650 installations today to 1m by 2020 with an aggregation-based residential business model. 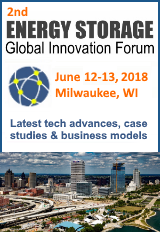 London-based Moixa Energy Holdings is positioning itself as a utility’s friend by aggregating residential storage assets into a virtual power plant that provides ancillary grid services, then sharing the rewards with its customer base. Chief executive Simon Daniel told Energy Storage Report that 2016 was a scaling-up year for Moixa, which began piloting smart battery technology in 2012 and launched its current products two years ago. The company is expecting to shift up to 100,000 storage systems within the next 36 months, Daniel said. And although Moixa is looking to bolster sales abroad, most of that capacity could go online in the UK. “We think the UK will have the largest residential storage fleet by 2020,” said Daniel, noting that growth in the British market is not dependent on self-generation incentive programmes as it is in markets such as California. Moixa aims to make money through battery system sales and its GridShare concept. “Customers save on self-consumption and night or smart tariffs,” explained Daniel. Current pricing for the battery systems is £2,000 for 2kWh of storage or £2,500 for 3kWh. The price includes the battery, inverter and control software but not installation, which could add an extra £100 to £150 onto the cost. Daniel said the company was expecting to soon bring costs down below £2,000, including wall-mounted installation, and ultimately hoped to give the storage units away by prefunding the purchase through grid services revenues. Last month Moixa launched an all-in-one solar-plus-storage package for less than £5,000. 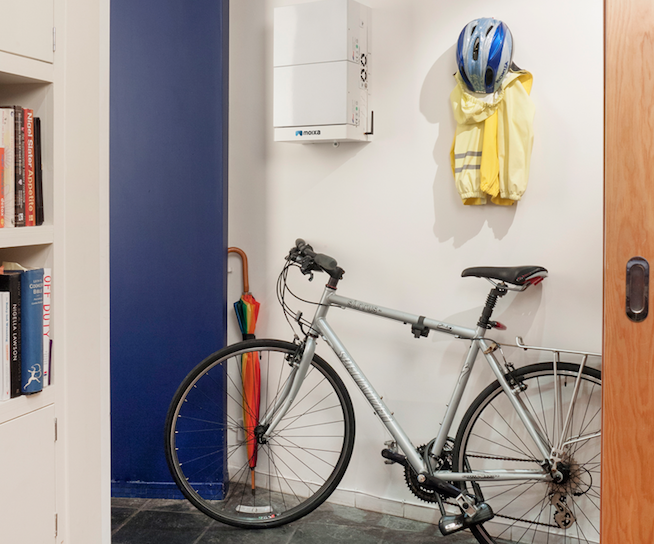 “The package, targeted at homeowners, housing associations and other landlords, bundles a 2kWh Moixa Smart Battery with a 2kW, eight-panel solar photovoltaic system for an installed price of £4,995 including VAT,” Moixa said. Given that Moixa’s business model is so dependent on selling services to the grid, it is unsurprising that the company is keen to be seen as an ally for electricity companies. Daniel said he expected Moixa’s battery systems to power customer premises for no more than around a third of the day, helping to avoid consumption during peak periods rather than allowing consumers to go fully off-grid. This is certainly the case with Sonnen, which has made no bones about potentially cutting utilities out of the energy equation altogether. 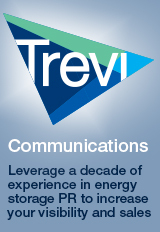 Tesla, however, seems to have adopted a more cautious approach to knocking utilities, particularly after winning major utility contracts such as the 20MW, 80MWh Aliso Canyon project from Southern California Edison. Despite the Powerpack 2’s eye-poppingly low cost per kilowatt-hour, Daniel said he believed Moixa could outgun Tesla not just on price but also on form factor. “Tesla finally realises that the only way forward is an all-in-one, plug-and-play system,” he said. For all Daniel’s fighting talk, however, there is still one area where Tesla remains hard to beat: financing. While investors still seem willing to pump money into Musk’s star venture, Moixa is currently in search of additional funding to help it scale up for business across Europe and further afield. The company, which has already raised more than £7m from grants and high-net-worth individuals, is seeking up to £20m by “early in the New Year,” Daniel said. Also in this week’s newsletter headlines: Dalian University of Technology, Samsung SDI, Husch Blackwell and more. Get your free copy now. Be the first to comment on "Moixa wants to install a million batteries by 2020"